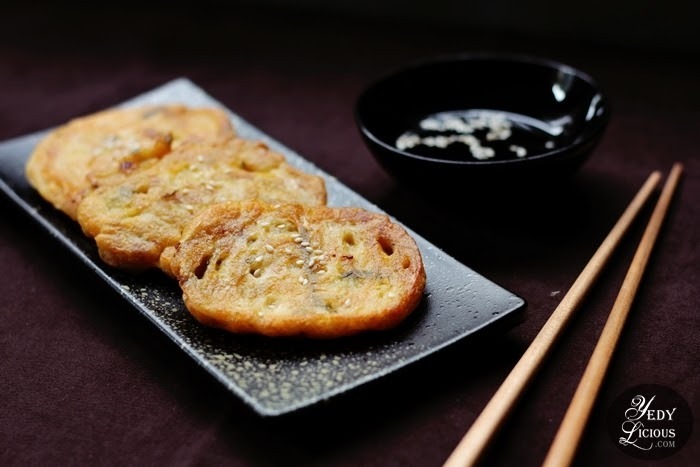 Remember the time when I shared a recipe for Korean Potato Pancake? 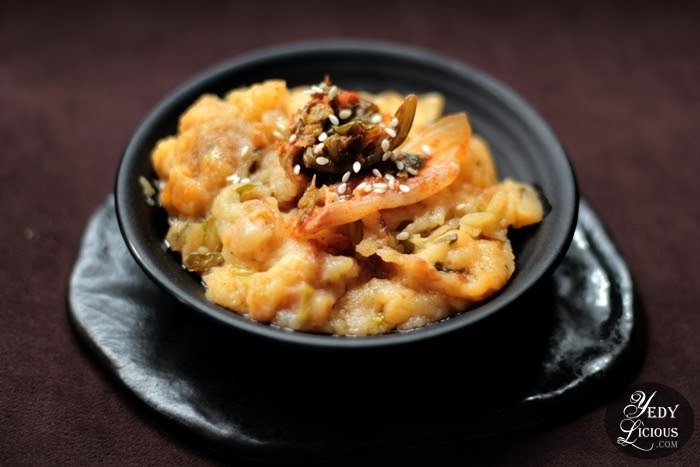 How about the Kimchi-flavored Mashed Potato in one of my blog posts? I made those recipes using US dehydrated potatoes. You know how I love using US potatoes and that includes the dehydrated variety which my pantry is never without. So what exactly is U.S. dehydrated potatoes (U.S. Dehy)? Allow me to touch upon this for the sake of those who are not familiar yet. In a nutshell, U.S. dehydrated potatoes are potatoes with water removed, making it more convenient to use and can last much longer when stored properly. Essentially, U.S. dehy are made from potatoes which are typically the creamy white-fleshed Russet potato variant which are grown and harvested in the US. To retain consistency, quality, and ensure food safety, U.S. dehy are processed under stringent standards of the US Department of Agriculture. 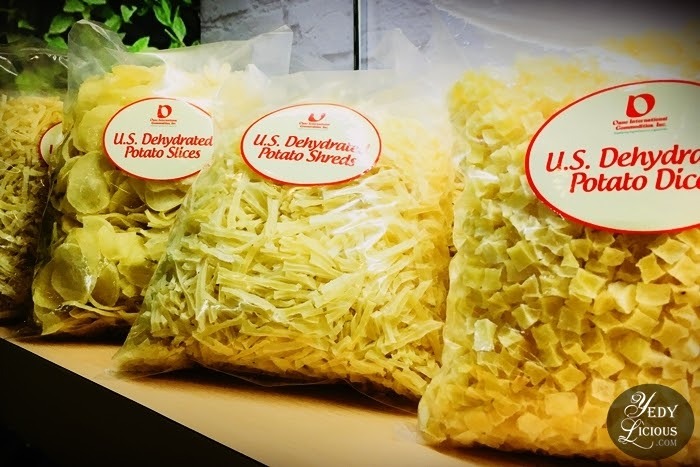 I have been using US dehydrated potatoes for quite a while now, hence, allow me to share with you the reasons why I love using U.S. dehy. 1. U.S. dehy is very convenient to have around. People in our house are crazy about US potatoes so, no matter how many sacks of it I have stocked, we run out of it easily. 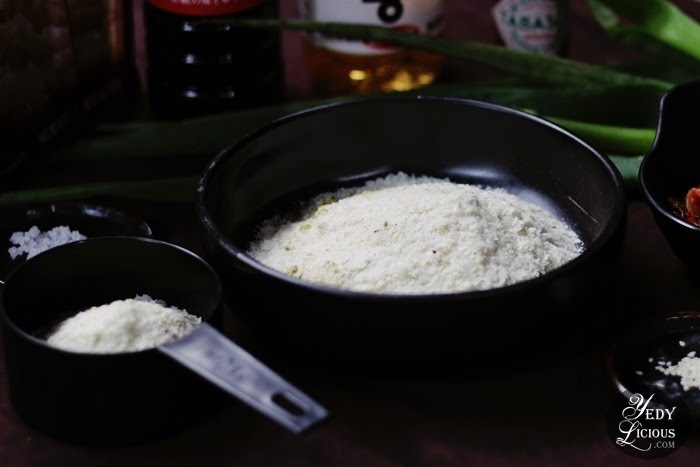 Now, in the event that I suddenly crave for some delicious potato dish such as mashed potatoes, I find comfort knowing that I can still make some because as mentioned, my pantry is never without U.S. dehy. 2. U.S. dehy saves you storage, time, and money. Since U.S. dehy is in dry form, kitchen space will just be taken up by just a box instead of bulky sacks. That's storage space for you right there. U.S. dehy can also be time saving because instead of boiling and peeling potatoes, all you have to do is just to rehydrate it with liquid. Lastly, one kilo of US dehy can rehydrate up to five kilo worth. Seriously, if that is not saving money, I don't know what is. 3. U.S. dehy is versatile. There are a lot of delicious and nutritious meals one can create using U.S. dehy. As mentioned, I have made Potato Pancake and Kimchi Mashed Potato out of it. So really, all you have to do is to explore and be creative. You can even incorporate it to your favorite dishes you would normally cook to make it all the more delicious. 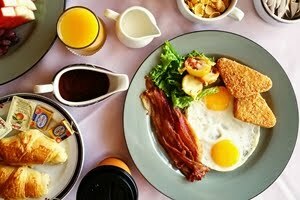 I suggest you visit PotatoGoodness.com website for some delicious and healthy recipe inspiration. These are just some of the reason on top of my head and for sure there are several more reasons why you should be using U.S. dehy too. So, I suggest that you give it a chance if you still haven't. You may get in touch the local Potatoes USA office (+632-5348534 / info@synergyasia.biz) should you be interested. For more information on US potatoes, visit www.potatogoodness.com or like and follow Potatoes USA-Philippines on Facebook (@PotatoesUSAPhilippines/). 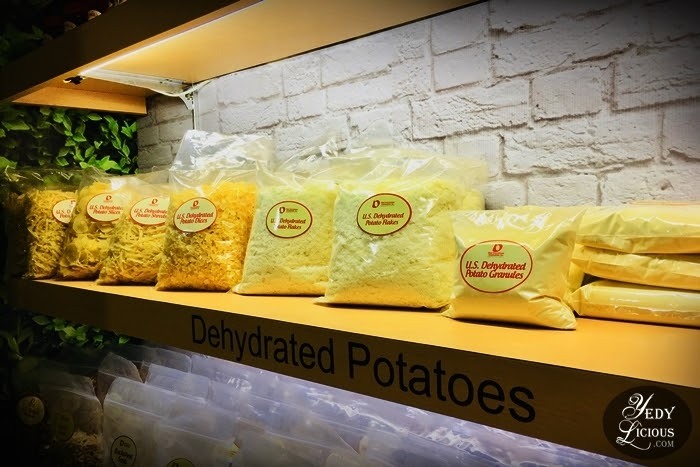 10 comments on "Top Three Reasons Why You Should Use U.S. Dehydrated Potatoes [Getting To Know U.S. Dehydrated Potatoes] "
Where can I buy Dehy paoatoes in Manila? I used to use Betty Crocker Dehy mashed potatoes. Great!! Hi Clive, you may contact local Potatoes USA office +632-5348534 info@synergyasia.biz for list of local supplier/store near you. Thanks! 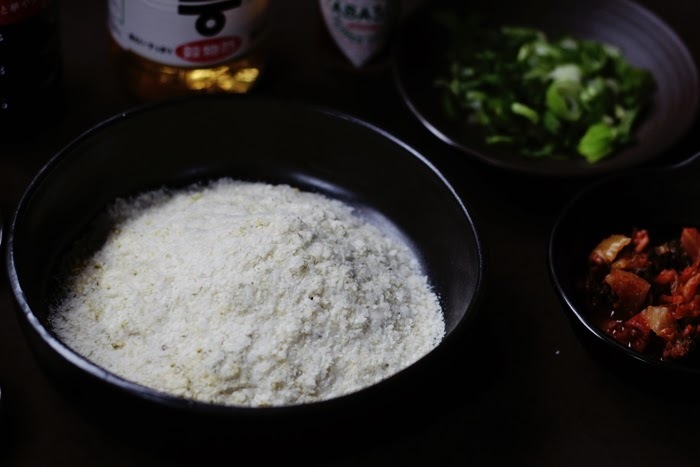 I started using US dehydrated potatoes when you blogged about the Korean recipe way back, Ms. Yedy. You are right, I am able to save money because of it. Hi BettinaB! Thank you for trying out the recipe. Using U.S. dehy can really save a lot of money. Thank you for sharing this Ms.Yedy. I will try dehydrated potatoes, parang mas okay nga sya na pang stock especially pag tumaas pa ang presyo ng potatoes. Hi Janina! You are welcome! Yes, please do try US dehy. I followed your recipe for Korean pancake using dehydrated mashed potato, it's really good my family loves it! Hi Raquel! glad you tried and liked the recipe. Isn't U.S. dehy more convenient and fast when making mashed potato? Please share more potato recipes. It's my family's favorite! 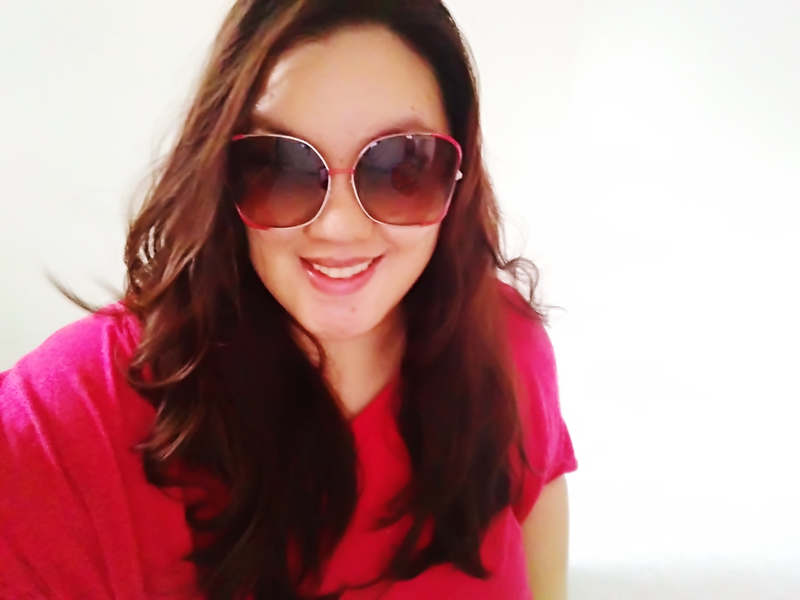 Hi Jaclyn, thank you! I'll try my best.